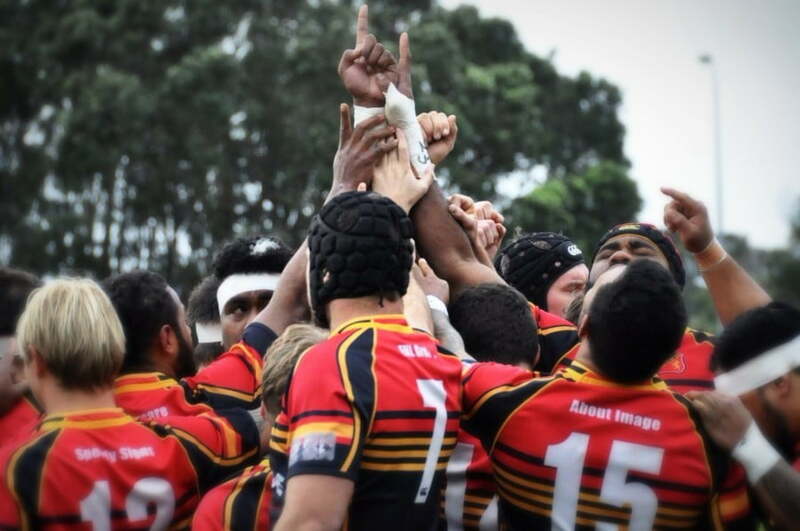 Are you interested in being involved with Spotswood United Club Rugby in Taranaki, New Zealand? We have an efficient and reliable platform to enhance your rugby careers and achieve your rugby goals. If you are interested in Coaching and Managing rolls, please contact us.